More information on the 2019 Convention to come. 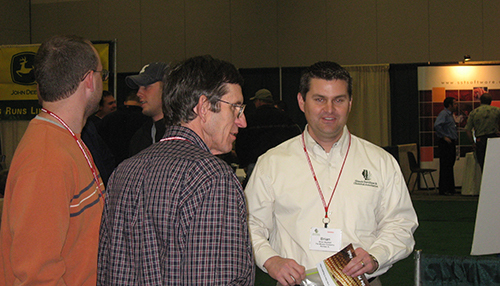 IFCA’s annual Convention and Trade Show is the premier event for the Illinois crop production supply and service industry. Our trade show features over 110 exhibitors from the agrichemical, nutrient, equipment and related service companies, in a dynamic business and social setting. We also offer educational sessions on the latest agronomic, business and industry issues that impact the industry. This industry event attracts and brings businesses and people together in a venue that enables discussion, networking, education and planning for a profitable future for our industry members. 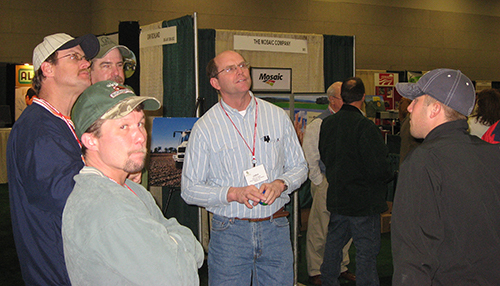 The IFCA Convention features a vibrant trade show, educational sessions on agronomy and business topics, training for pesticide and ammonia handling certification and ample networking opportunities. IFCA’s Mission Statement: To Assist and Represent the Crop Production Supply and Service Industry while Promoting the Sound Stewardship and Utilization of Agricultural Inputs. For immediate assistance please contact Leslie Forrest at (309) 827-2774 or leslief@ifca.com. 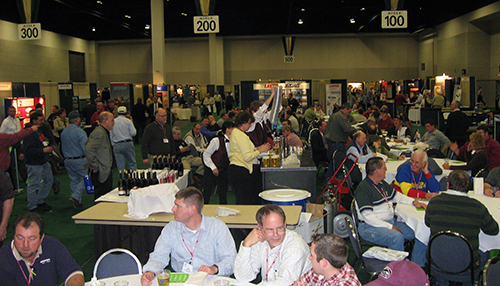 The IFCA convention is attended by over 1,300 members of the Association including the management and staff from ag retail organizations, agrichemical and nutrient manufacturers and distributors, equipment suppliers and other industry service providers. It is the premier industry event for the ag input supply and service industry in Illinois. Exhibitors: IFCA will contact our current supporting exhibitors via email with information on exhibiting at the 2019 Convention & Trade Show. If you have not exhibited in recent years or have never been an exhibitor but are interested in learning more, please contact Leslie Forrest, IFCA Programs Manager, at leslief@ifca.com or call us at (309) 827-2774. Attendees: IFCA members who wish to attend the January 28 - 30, 2019 Convention & Trade Show should watch for a mailing from IFCA in late November 2018 with the program schedule and details. On-line registration will be available at that time.